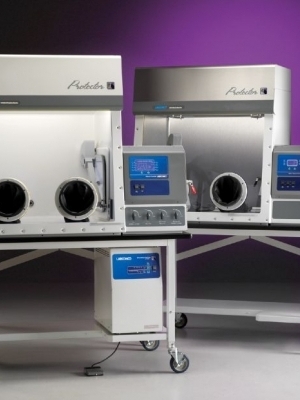 Labconco dry block evaporators and vacuum concentrators provide sample preparation solutions for a variety of applications. 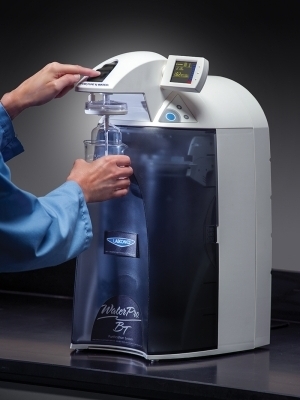 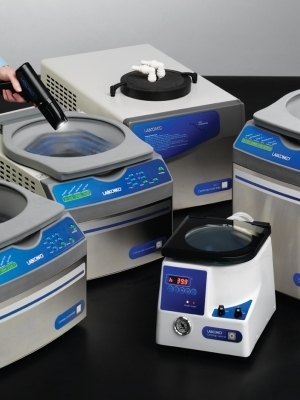 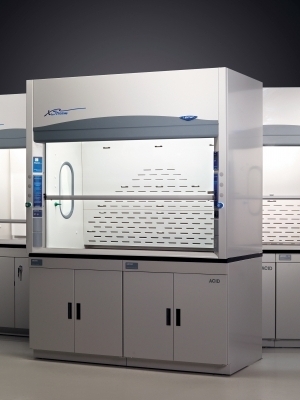 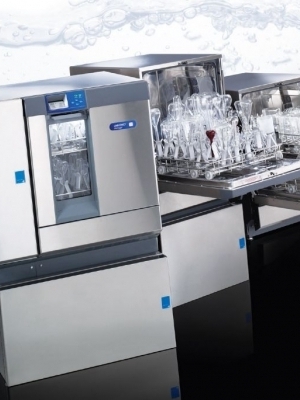 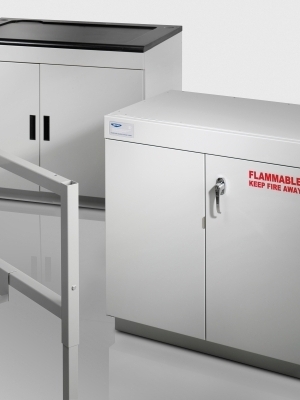 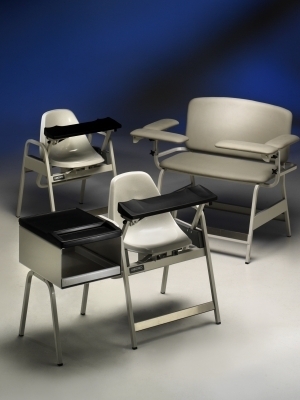 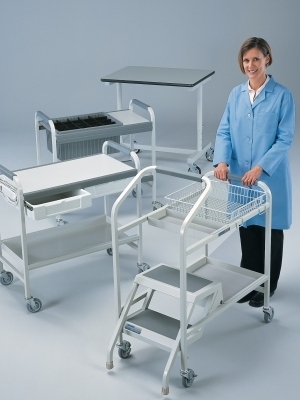 Other Labconco products offered include Vacuum Desiccator, Blood Drawing Chairs, Cleaners, Wipes and more. 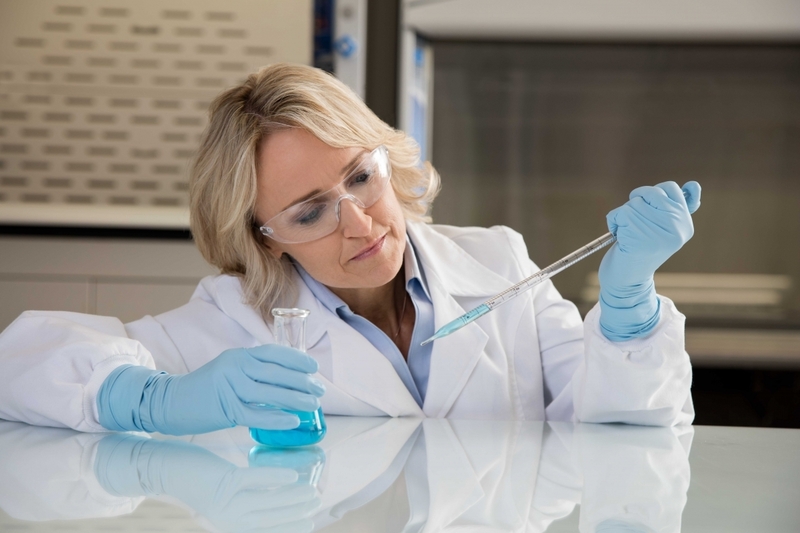 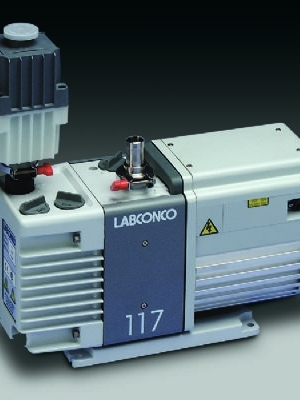 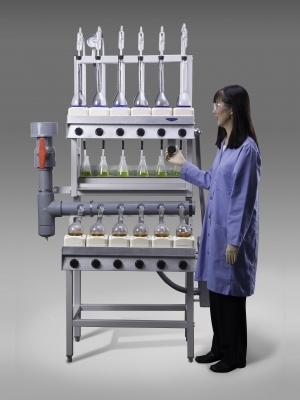 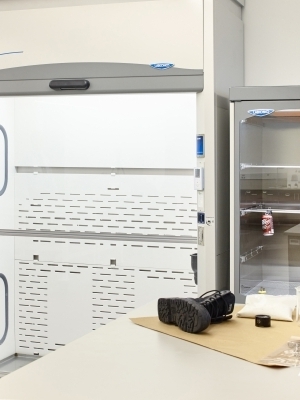 A wide range of parts & accessories are available for Labconco product lines. 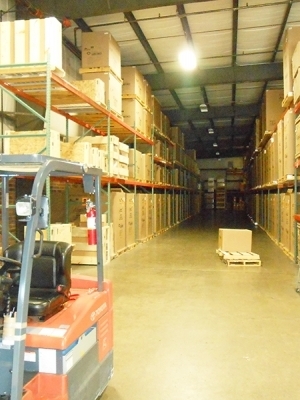 Find drastically reduced prices in our Warehouse Sale and Bargain Basement.